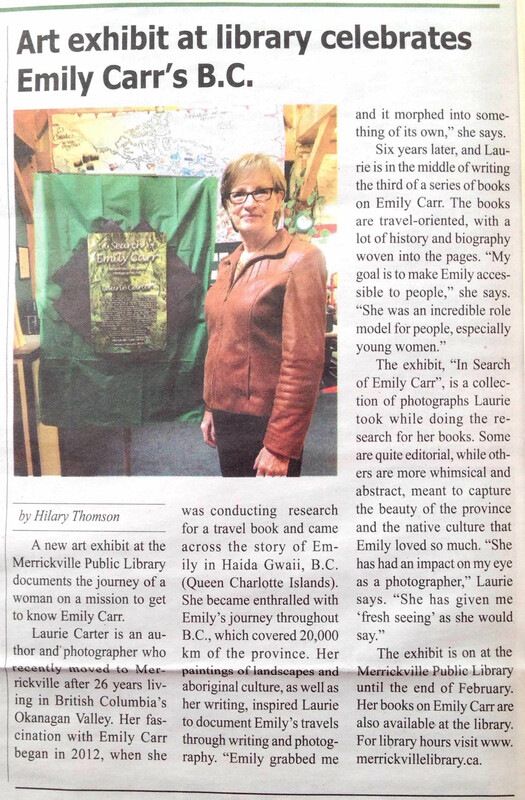 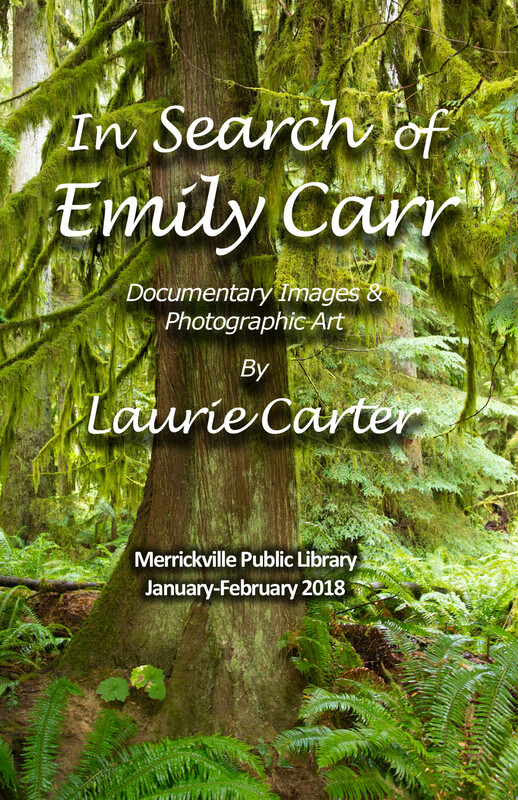 Great write-up in the North Grenville Times spotlights In Search of Emily Carr photo exhibition at Merrickville Public Library through the end of February, 2018. 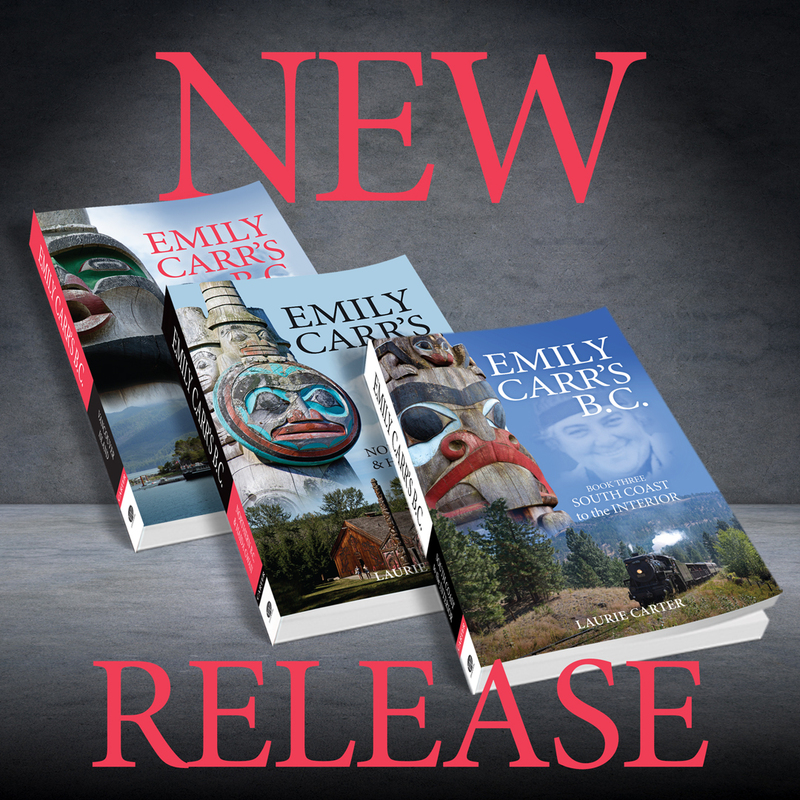 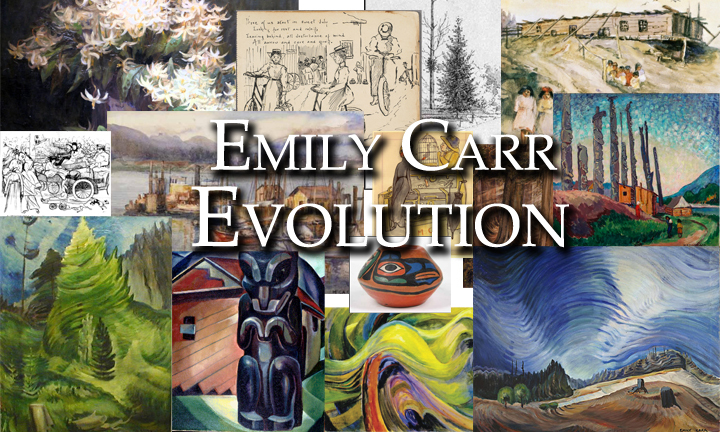 During the five summers I traced and retraced the more than 20,000 kilometres of Emily Carr’s West Coast sketching trips, capturing images to include in my trilogy, Emily Carr’s BC, I also found subjects that spoke personally to me of the people and landscapes that so inspired Emily. 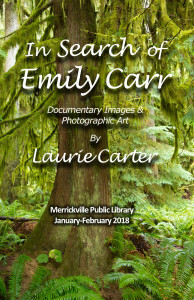 These I’ve taken beyond the constraints of editorial photography to the realm of photographic art and included a selection with the documentary images on exhibition now at the Merrickville Public Library. 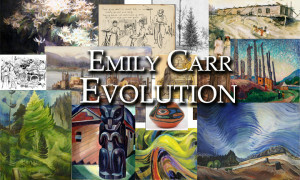 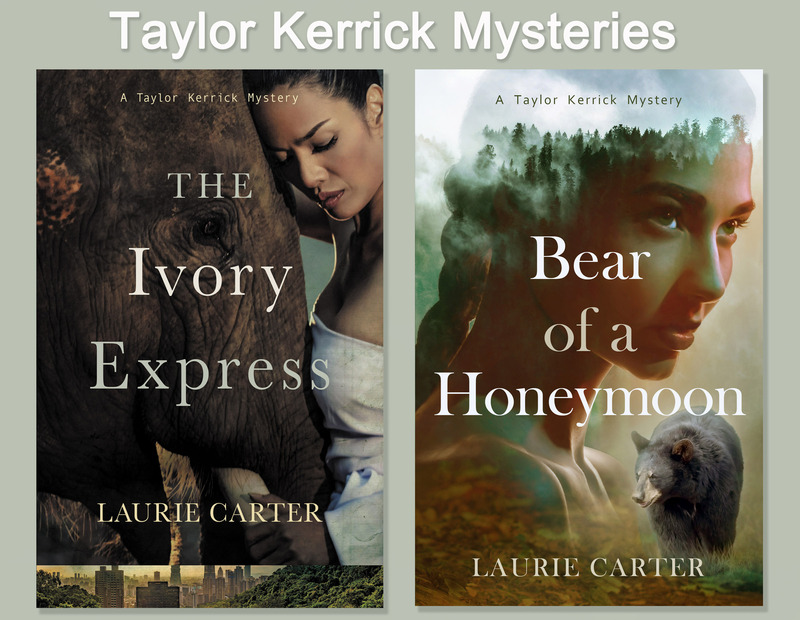 The show continues through January. 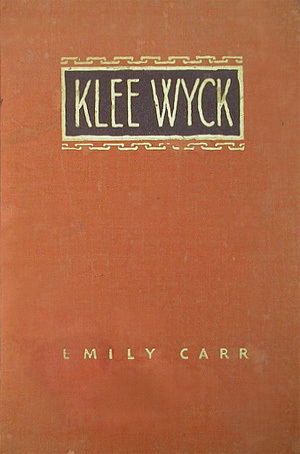 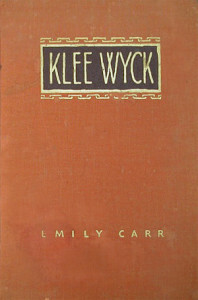 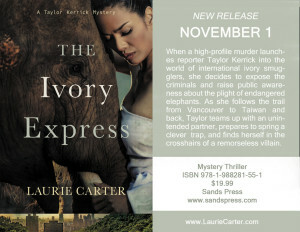 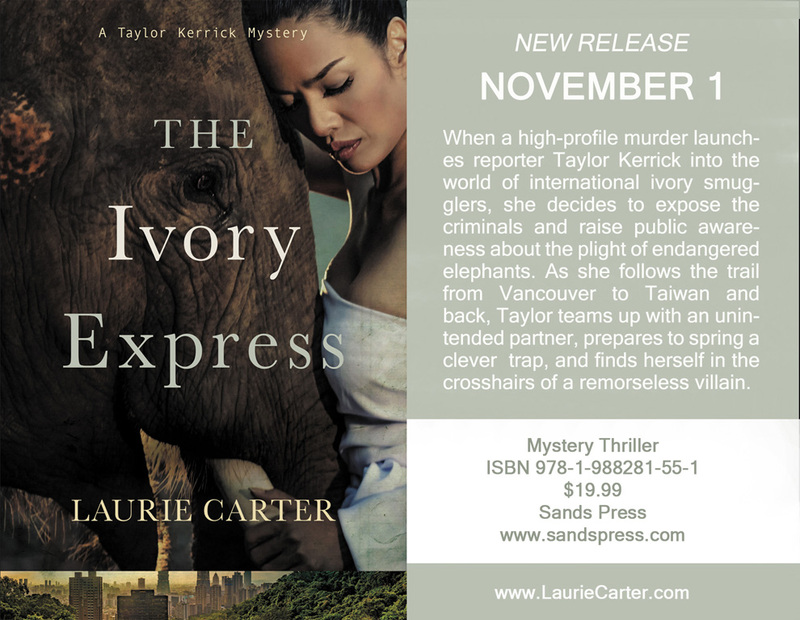 Click Read More for library details.